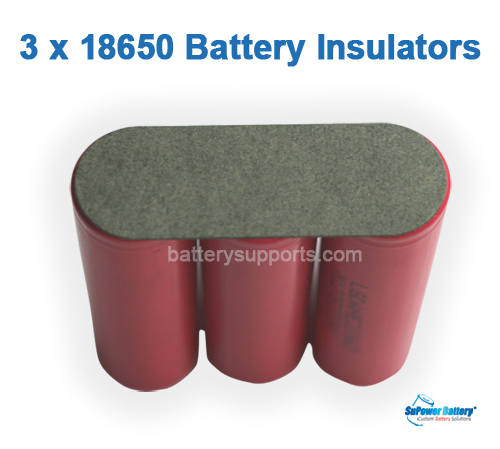 We have a professional technical group focusing on the technology of building customize battery packs, an experience sales team working on customer support, and a Q&C team taking charge of the quality control, all the marketing feedback will forward to the correlative departments working together to design and develop for a new product. We offer attractive promotion price for our new partners, professional after-sale service and long-term product warranty. With our strong service team and full technical support, it will benefit the cooperation between SuPower Battery and every customer. We welcome OEM orders from buyers, product configuration and outer package can be customized with customer brand. We could also develop new product with customer’s design. We have long-term cooperate shipping forwarder helping us on fast shipment. We not only provide you will high quality product in reasonable price, relevant power proposal, logistic… but also the total solution for your needs. We also accept flexibility order quantity adapting to a variety of business situations and no MOQ requirement. 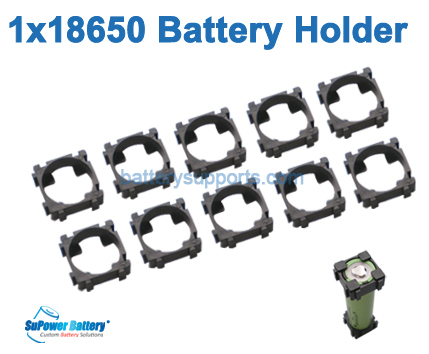 We can offer you flexible price and other OEM service according to your special requirements. Send us your volume and product requirements, we will contact you for further detailed discussion. 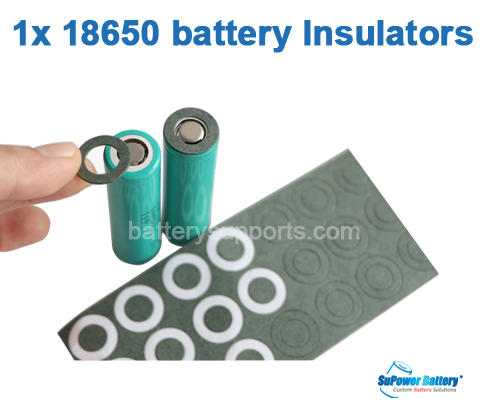 We could also provide you with other batteries, BMS, chargers and accessories that are not listed in this site.